When Daniel Orrison's mother sent him an e-mail to apply for "I Want to Work for Diddy 2," the 23-year-old knew it was a joke. Then he got a phone call to do an on-camera interview, and kept making it through the auditioning ranks for Sean "Diddy" Combs' VH1 reality show, "until I heard, 'Dan, can you fly to New York City with enough clothes for X-amount of days?'" he told The Frederick News-Post. Orrison, who grew up in Ijamsville, claims he never set out to become a reality TV star. "Not in a million years did I see myself on this show," he said. "I don't even have a TV right now." But he was looking for an opportunity "in the center of the entertainment world." Becoming the second-youngest competitor on the show became his golden ticket, according to the News-Post. Whether or not he becomes Combs' assistant, the Urbana High School and College of William & Mary grad told the News-Post that he wants to stick to the entertainment industry, preferably something in the food, travel or literature side of the business. "Whenever you can be excited to go to work, like I was every day on the show, that's where you have to put yourself," he said. As for whether he becomes the rapper/actor/businessman's assistant -- something that is being kept secret until the results air -- Orrison expects a little embarrassment, but called the experience "one of the most exciting and beneficial things I've ever done." 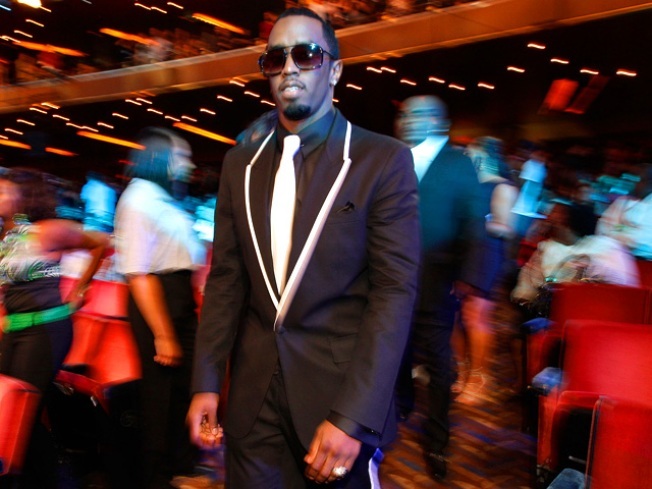 "I Want to Work for Diddy 2" premieres tonight at 10 p.m. on VH1.